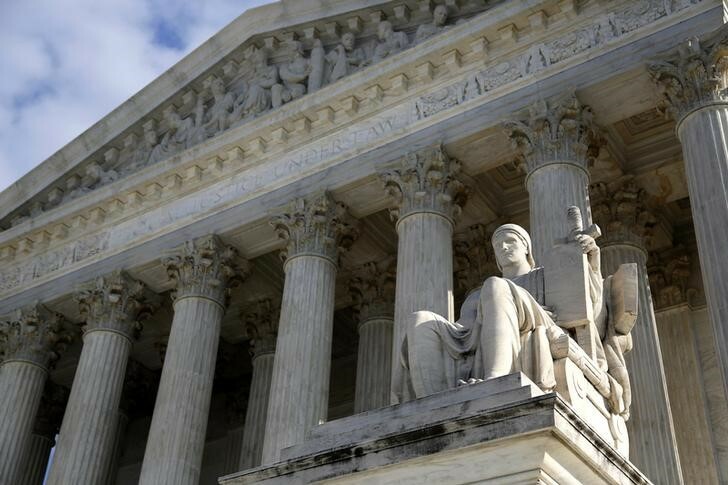 WASHINGTON (Reuters) – The U.S. Supreme Court on Monday rebuffed a bid by Republican legislators in Pennsylvania to reinstate a congressional district map struck down by that state’s top court as unlawfully biased in favor of Republicans. The case involves a practice called partisan gerrymandering in which electoral maps are drafted in a manner that helps one party tighten its grip on power by undermining the clout of voters that tend to favor the other party. The practice has been used for two centuries but has become more extreme with the use of computer programs to maximize the effects of gerrymandering in a way that critics have said warps democracy.